Create a clear vision for young people’s social, emotional, and academic development. Broaden existing definitions of a successful high school graduate to include the social, emotional, and cognitive skills and competencies demonstrated to contribute to success in school, work, and life. Align strategic action plans, budgetary resources, and adult workforce development in support of the vision. Develop and use measures to track progress across school and out-of-school settings, with a focus on continuous improvement rather than on rewards and sanctions. Policymakers can support this work through state standards, guidance, and frameworks that signal to districts and communities the importance of prioritizing the whole child. Policymakers also can support these efforts by supplying measurement tools as well as training and assistance in interpreting and using data. Build settings that are physically and emotionally safe and foster strong bonds among children and adults. Build structures that support relationships—such as advisory groups, class meetings, team teaching, and multi-grade looping—so that every student is known well by at least one adult. Create schoolwide cultures that encourage student voice and agency through practices such as student-led parent-teacher conferences, choice in assignments, and participation in collaborative decision-making structures. Affirm the cultural backgrounds of the diverse students that schools serve, so all young people and adults feel a sense of belonging and respect for who they are. End punitive and counterproductive disciplinary strategies, such as zero-tolerance policies, that push students out of schools and classrooms. Bring the assets of community organizations—including art, music, sports, and health and mental health services—into the life of the school. 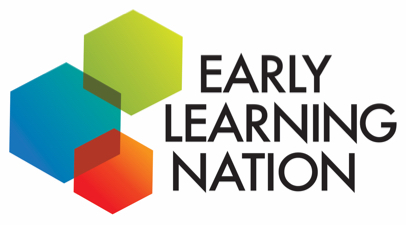 Policymakers can support this work by providing equitable access to high-quality learning environments for each student through funding and technical assistance. They can also enable the flexible use of existing resources—including the allocation of staff, time, and facilities—to support the whole child and to encourage the integration of community partners into the school environment. They should hold schools, districts, and youth-serving organizations accountable for improvements in the quality of the learning environment as part of accountability systems, but with a focus on continuous improvement. Intentionally teach specific skills and competencies and infuse them in academic content and in all aspects of the school setting (recess, lunchroom, hallways, extracurricular activities), not just in stand-alone programs or lessons. Explicitly teach social, emotional, and cognitive skills by using evidence-based instructional materials, practices, programs, and resources. Embed those skills in academic instruction and schoolwide practices. 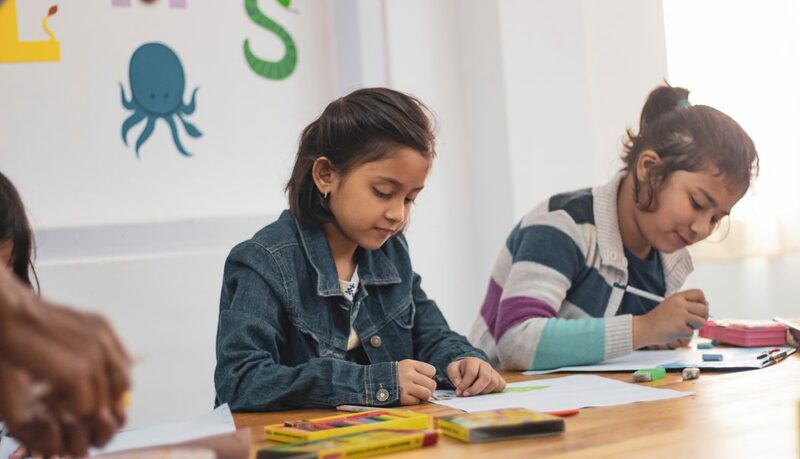 During lessons, educators prioritize with students the skills, attitudes, and values of effective learners and use this focus to boost academic performance and personal character. Use a broader range of assessments and other demonstrations of learning that capture the full gamut of young people’s knowledge and skills. Ensure educators develop understanding and expertise in child development and in the science of learning. This will require major changes in educator preparation and in ongoing professional support for the social and emotional learning of teachers and all other adults who work with young people. Redesign educator preparation so that all graduates have expertise in child and adolescent development and the science of learning. Create collaborative decision-making structures that engage all adults in the school in owning young people’s healthy development and learning. Prioritize social, emotional, and cognitive skills and competencies in recruitment, hiring, and orientation.Follow through with ongoing professional learning and support for adults to foster the whole learner. Policymakers can restructure the rules and regulations that govern the adult workforce to hire, retain, pay, and promote people with the skills and knowledge to develop students socially, emotionally, and academically. They can provide incentives for innovations in educator preparation and change the rules and regulations regarding educator licensure and the approval of educator preparation programs. They can ensure that induction programs for new teachers support social, emotional, and academic learning. Build partnerships among schools, families, and community organizations to support healthy learning and development in and out of school; blend and braid resources to achieve this goal. Engage families and young people in discussions about the resources they need when designing and implementing approaches to support students’ comprehensive development. Involve them in opportunities to learn and lead, such as through home visits and student and parent advisory groups. Fund dedicated positions in schools and districts to intentionally engage partners through collaborative planning and open communications. Provide access to quality summer school and after-school programming for each young person. Use data to identify and address gaps in students’ access to the full range of learning opportunities in and out of school. Policymakers can ensure resources are invested wisely and distributed equitably. The equitable distribution of resources should account for qualified educators, reasonable class sizes and ratios of counselors and other support staff to students, and adequate health and mental health services. Policy leaders should evaluate the adequacy of resources in each community in relation to student needs as a basis for making investments. They can allow states, districts, and schools to blend and braid school and other child-serving resources on behalf of children. Bridge the divide between scholarly research and what’s actionable in schools and classrooms. Build new structures—and new support—for researchers and educators to work collaboratively and bi-directionally around pressing local problems that have broader implications. Create new research-practice partnerships to generate useful, actionable information for the field. Build multi-disciplinary teams that include people at various levels of the system and with diverse perspectives and use iterative inquiry cycles and collaborative data analysis to learn together and test proposed changes. Use data and evidence to build and strengthen partnerships among research institutions, community organizations, and schools. This includes robust data-sharing agreements between schools and other youth-serving agencies to collaboratively address strengths and challenges. Build new tools for the strategic dissemination and communication of knowledge and effective strategies to a wide audience. This includes moving beyond producing articles for academic journals to also crafting field-facing summaries that provide guidance for educators and call out specific applications in practice. Historically, the federal government has been instrumental in advancing research through funding and priority setting; it must continue to do so both within and across federal agencies. 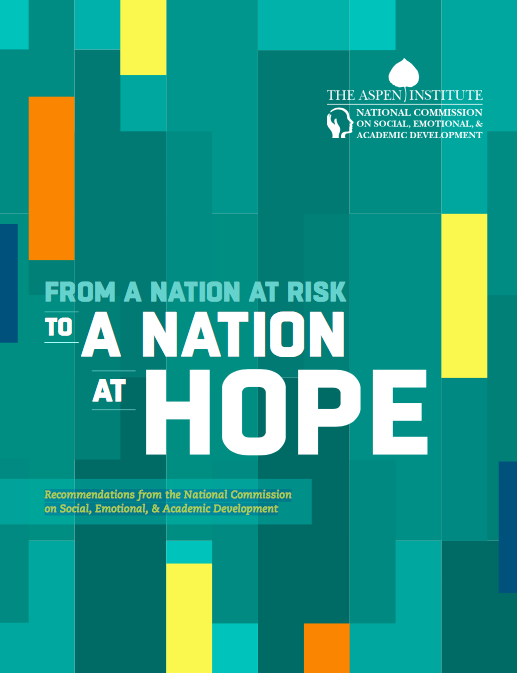 To continue to encourage innovation and understanding of the integrated nature of social, emotional, and cognitive development, the federal government should encourage more cross-sector research investments, particularly those that incentivize vertical, collaborative, multidisciplinary teams of researchers and practitioners. In addition, the federal government must continue to support the translation of research to inform state-level policy and district-level practice.